Having to replace your windows can be a pretty expensive investment, but it’s also an extremely wise one. The thing about window replacements is that you have to be careful about who you hire to complete the work. Unfortunately, just as with any other line of work, there are people out there who are only trying to pull the wool over your eyes. When looking for a qualified window replacement company, make sure that you follow these tips, or you will otherwise risk hiring the wrong people and potentially walking into a scam. When you’re putting your money into something, you should never pay for the first thing that you see. This is especially true when you’re putting a good amount of money into your window replacements in Colorado Springs. Try to get three or four estimates from reputable companies in your area. Just make sure to look at their online reviews before you make an appointment with anyone. Do they replace rotten wood, and what will it cost? Do they do the clean up as well as haul it away? Will the salesperson be there on the day of installation? 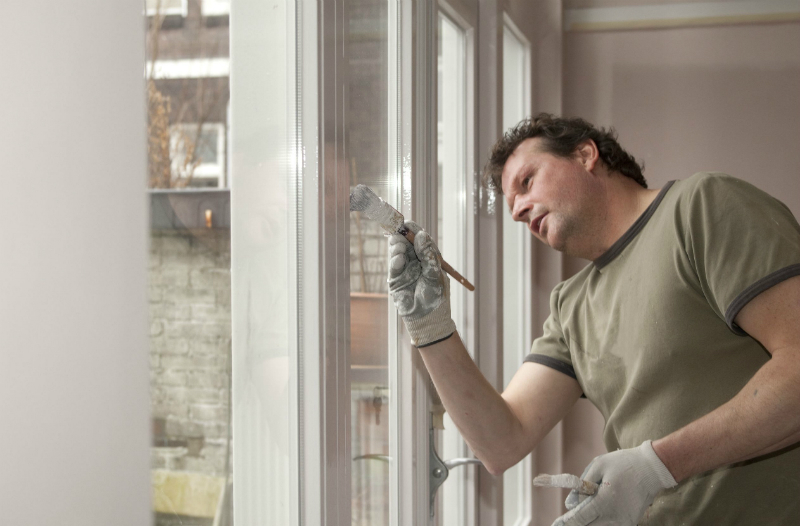 Getting your windows replaced is the type of investment that should last you quite a long time, which is why it’s so important to hire someone that will do it correctly. If you need immediate window replacement make sure to contact Peakview Windows and Siding to speak to a qualified company that has years of experience.